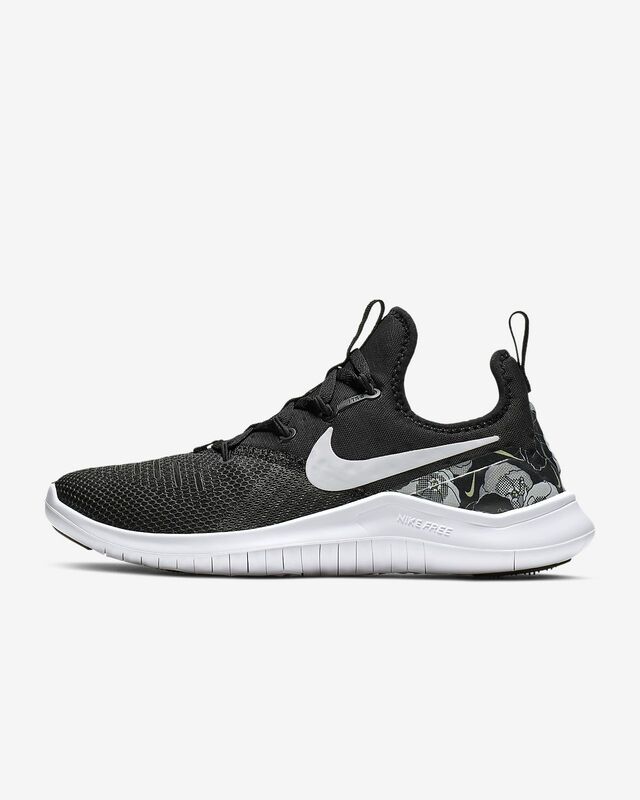 Designed for natural movement and lockdown during intense workouts, the Nike Free TR 8 AMP Women&apos;s Training Shoe features a flexible pattern at the sole and supportive Flywire cables. These are hands down the most comfortable pair of shoes I’ve ever worn. From working out to errand running, I feel as though I’m walking on clouds that hug each of my feet perfectly. I’ve never worn shoes without official tongues, and by everything being connected together as one unit, it definitely adds to the overall comfort of the shoe. Very happy with my purchase!